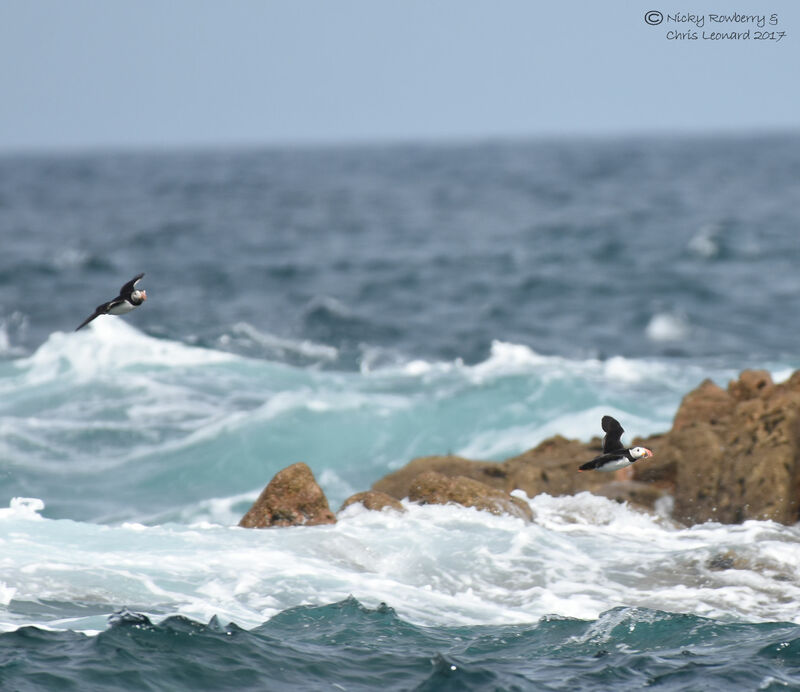 So this is the final blog post from our trip to the Scilly Isles – this time visiting both Annet and St Agnes. 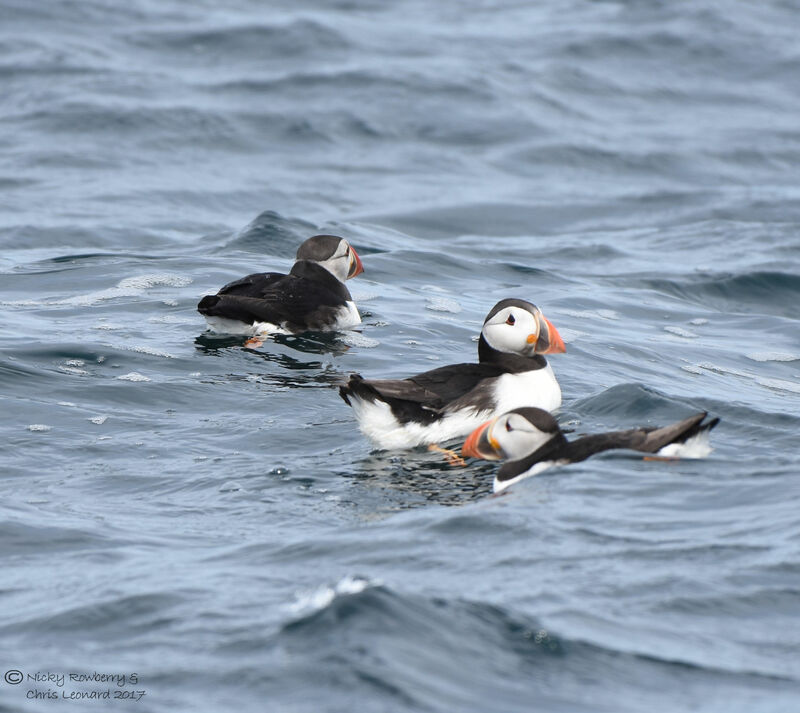 In terms of wildlife, this is maybe saving the best until last – that is if you like puffins! 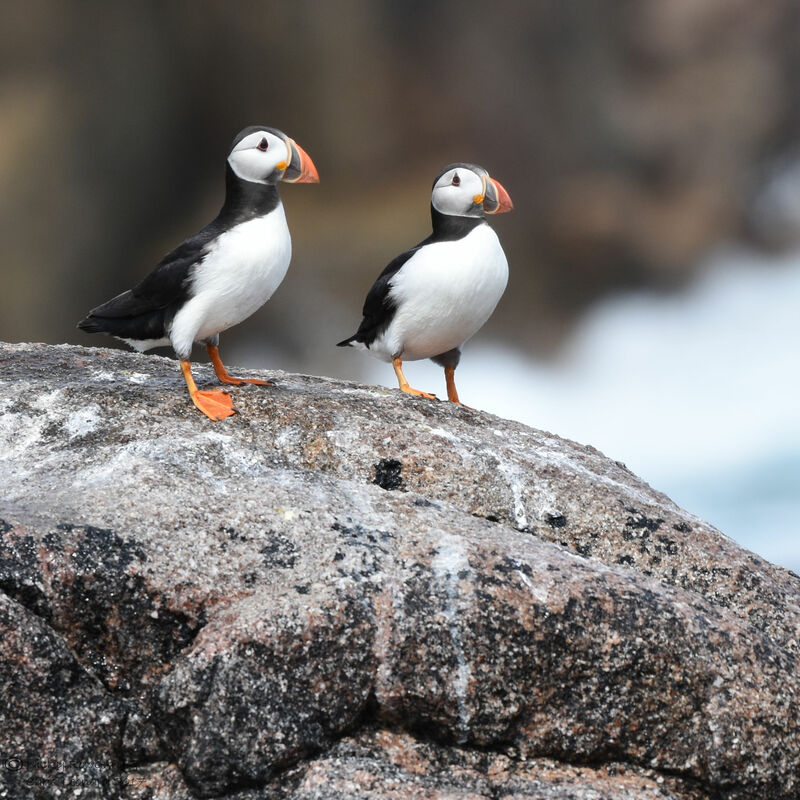 If you’re not into puffins, maybe better to stop reading now. There are a lot of photos in this post, but it could have been worse. We took over 600 that day alone, but I’ve managed to whittle them down to 24! 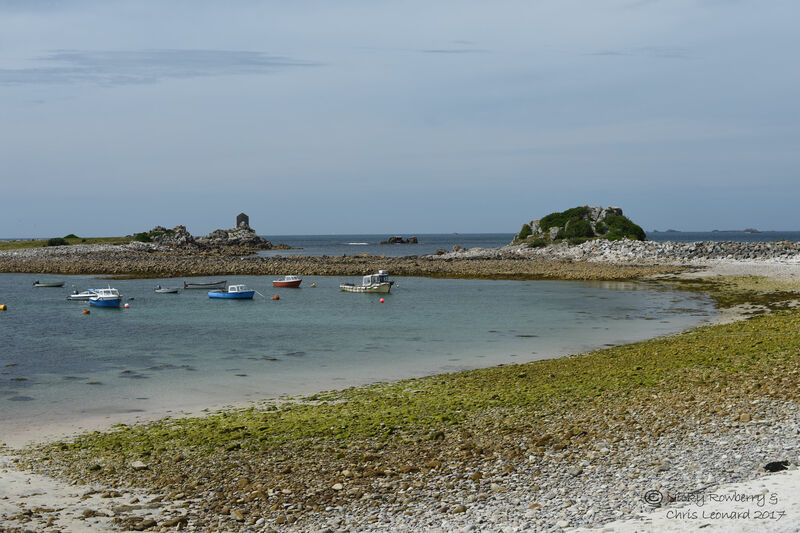 This was a two island trip – we spent an hour or so boating around Annet before being dropped off on St Agnes to be picked up again a few hours later. 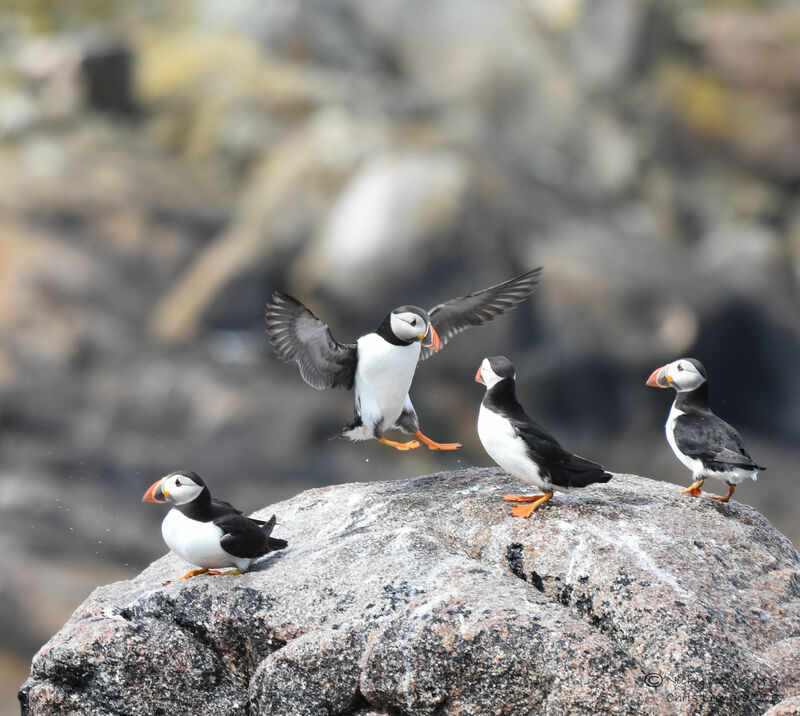 The whole island of Annet is a bird sanctuary and an important breeding ground for seabirds. Because of this we were not allowed to land on Annet, so we could only view the birds from the boat. This wasn’t a problem, as in many ways, watching the birds from the boat was the best way to see them. As befits a bird reserve, there were birds everywhere. 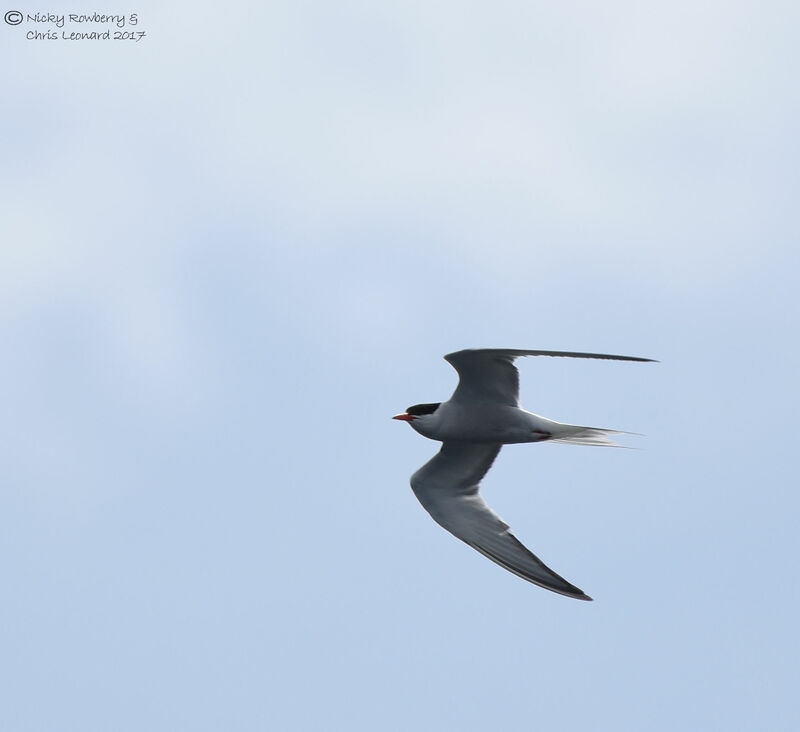 One of the prettiest species we saw was the Common Tern. When you see them flying it’s fairly obvious why they are also sometimes known as the Sea Swallow. We’d had drama on a previous boat trip when a gull killed a cormorant. 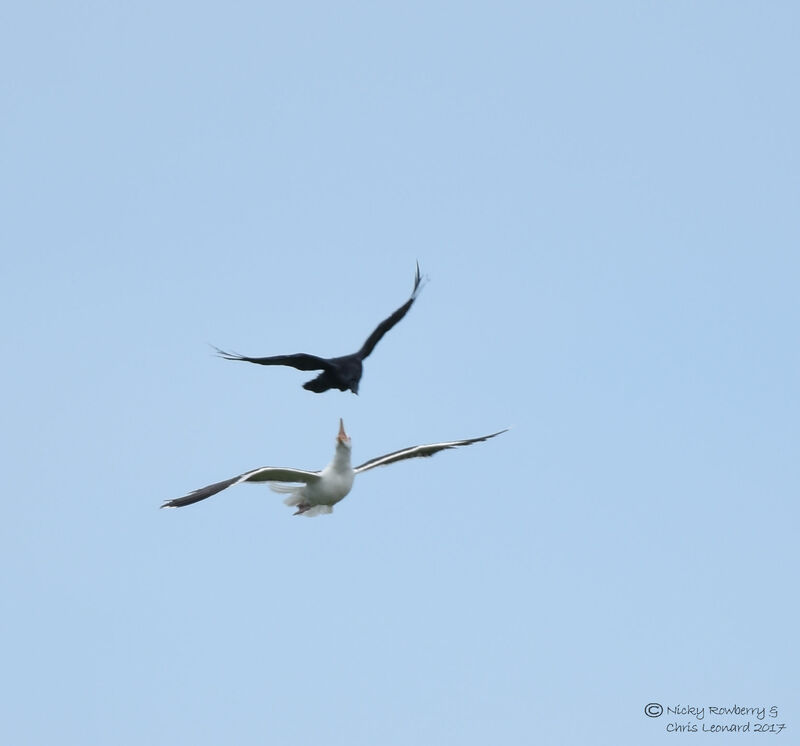 This time we saw a gull meet its match with a crow. I don’t know if the gull was trying to catch the crow or the crow was mobbing the gull, but in the end they both gave up and flew off. 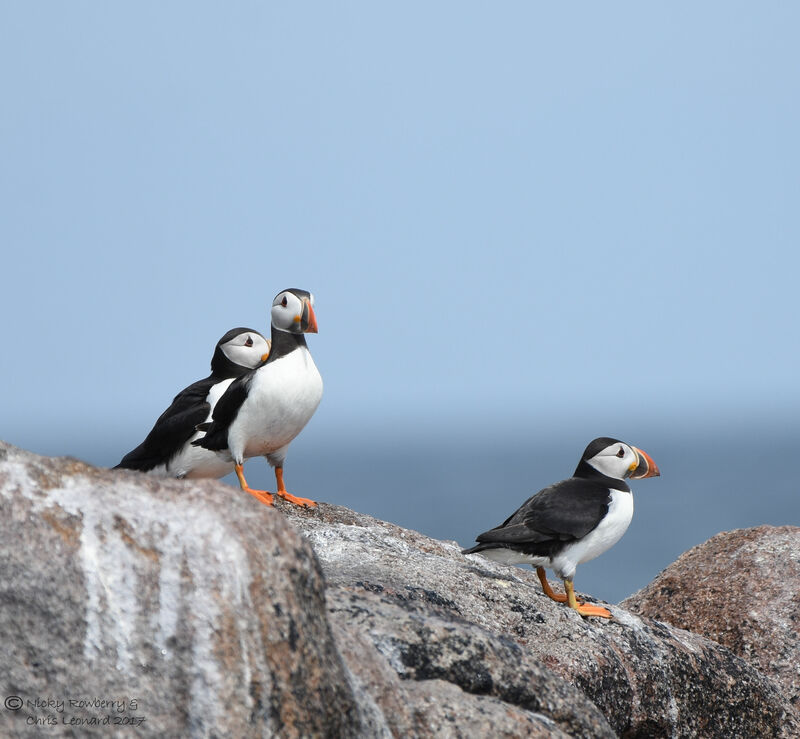 Of course the birds we all really wanted to see were the puffins. 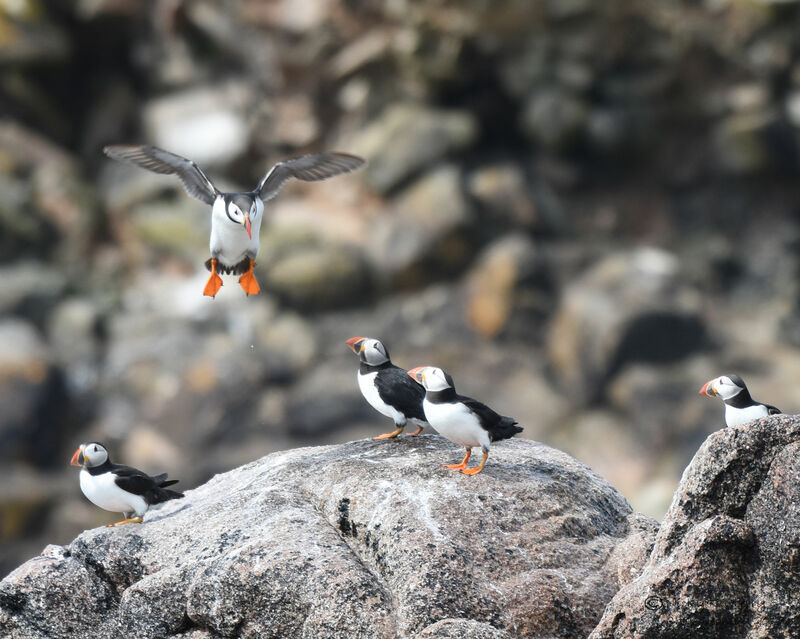 We’d feared we might be too late in the season, as they move away from the coast after breeding and head out to sea. 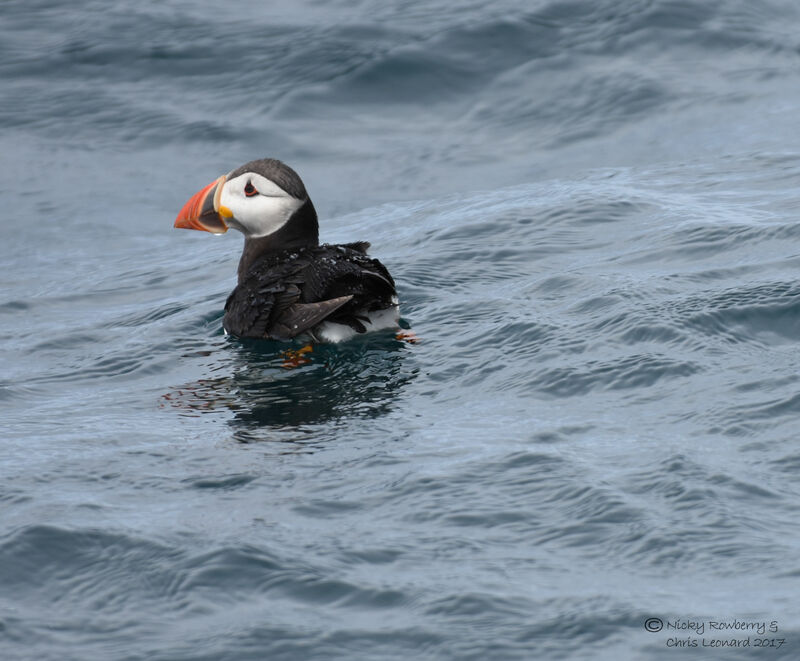 But we were in luck and we saw puffins – loads of them! 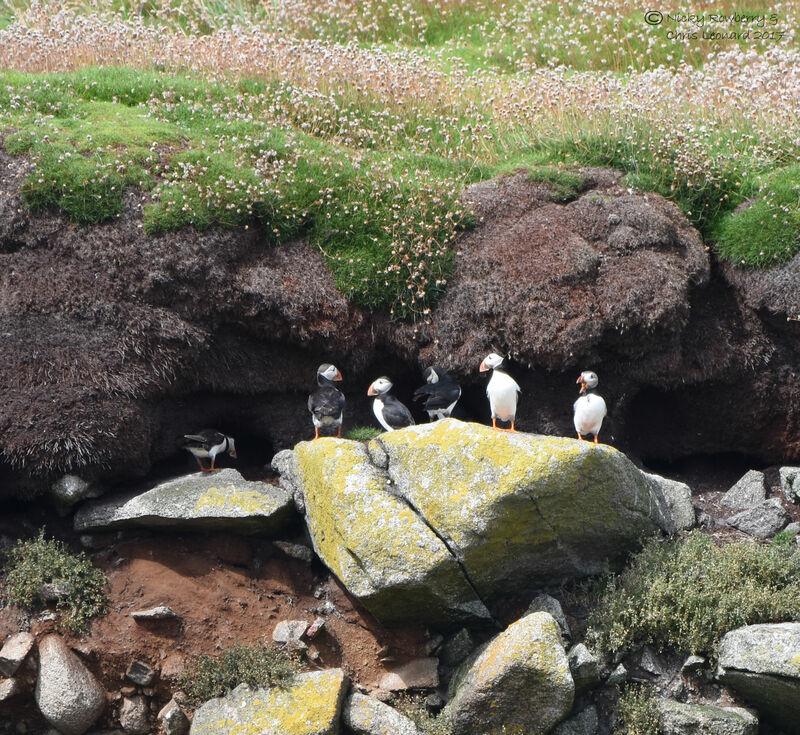 Chris and I got a bit carried away taking photographs, but who could resist with puffins all around. 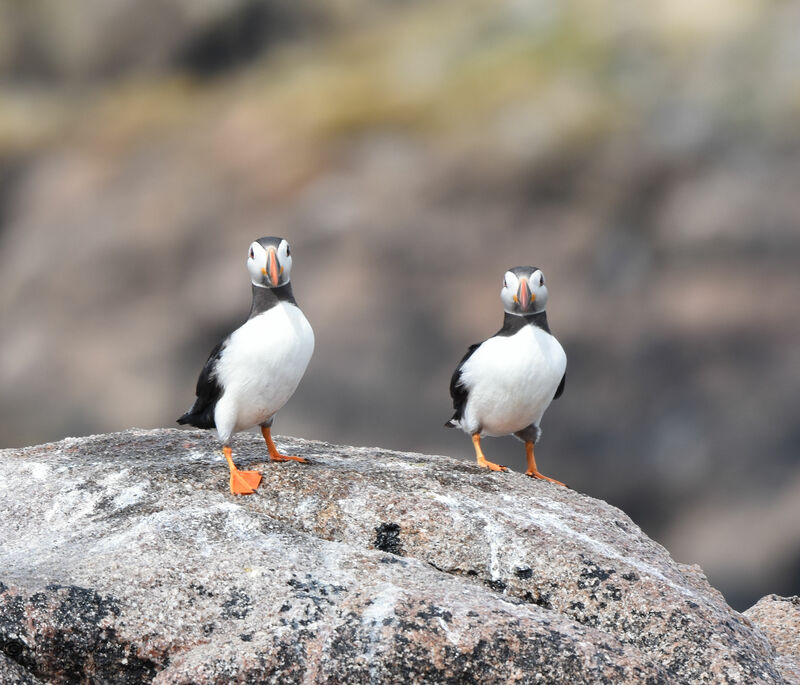 At first we saw them near their burrows on the low cliffs of Annet. Seeing them by their burrows was great, but then they started flying and it just got better and better. They flew all around the boat, up to a dozen at any one time. 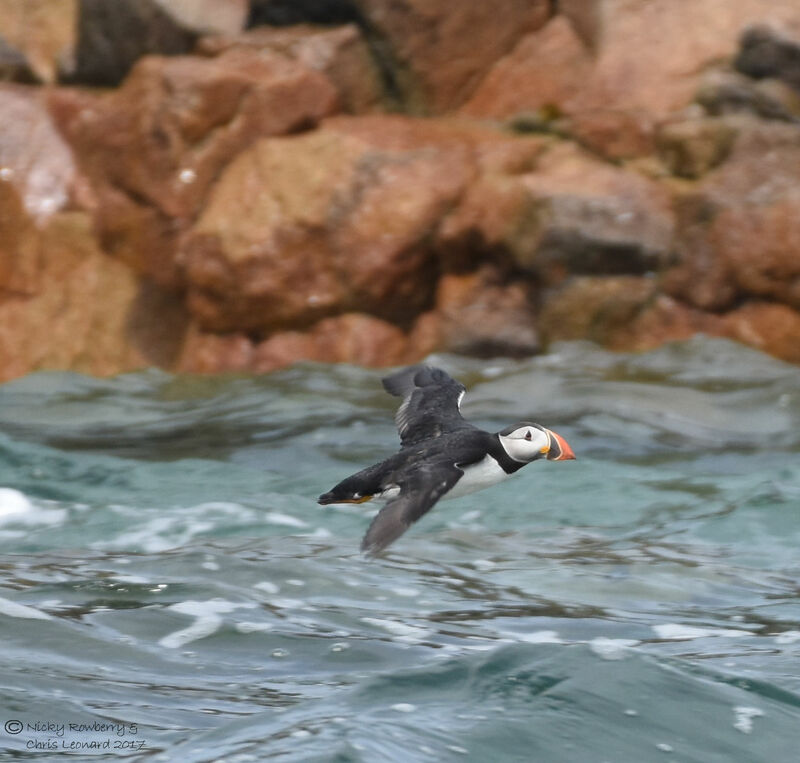 When trying to take a photo you realise just how small and how fast they really are – it’s not easy focussing from a bobbing boat, but take enough photos and at least some turn out OK! At first we only managed fairly distant shots, but then Chris must have got his eye in and started getting better close up ones. 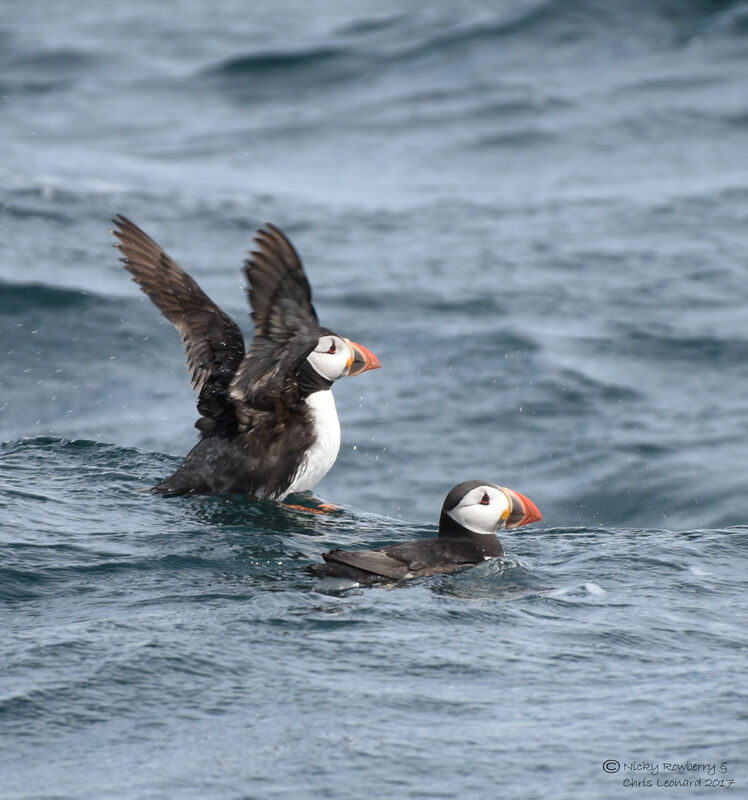 Like a lot of iconic wildlife, when you see them close up they can seem almost too good to be true – but they are absolutely beautiful birds and it was a dream come true to see them like this. After flying around for a bit they started to land on the water. So again after many, many fuzzy attempts, here are a few of the best ones of them bobbing about. 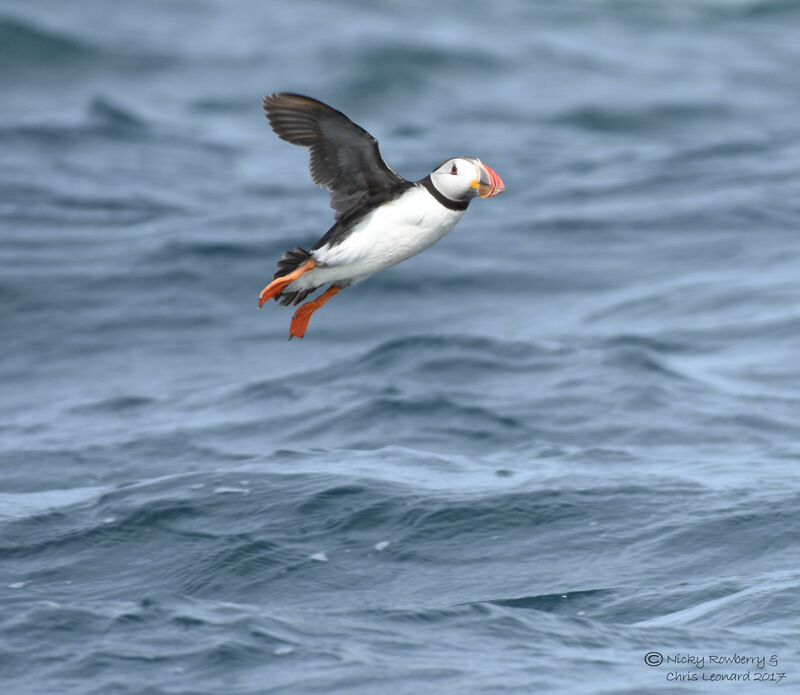 Puffins rely extensively on sandeels for much of their diet and one of the classic images of them is with a mouthful of fish. At first I thought we’d not got a photo of this, but after a second trawl through our pics, I found I’d got one – and it was actually one of my photos for a change – hence the slightly blurry effect! Still I was very happy to get a picture of a puffin with his lunch. 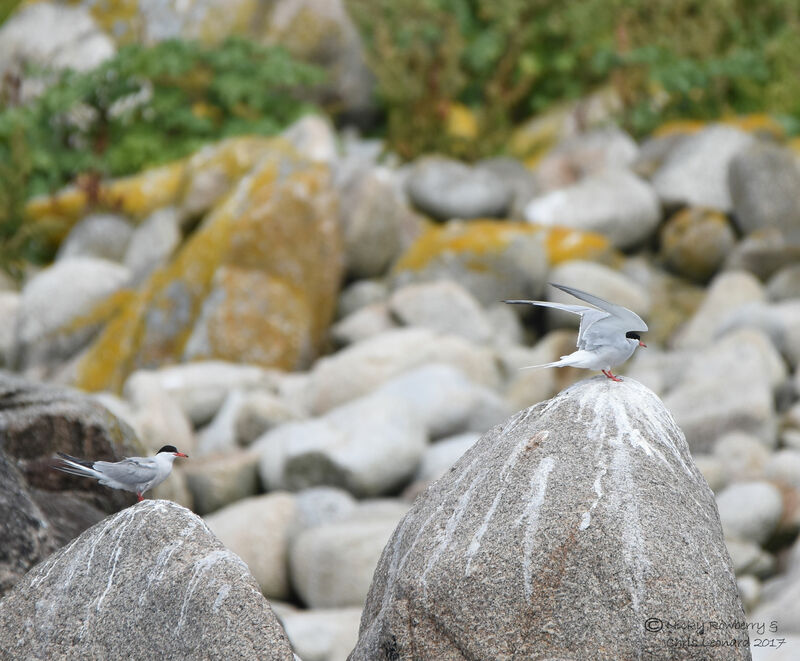 After watching them fly and swim around for a bit, our guide spotted some on a rocky outcrop and we managed to get close enough (without disturbing them) to get some more photos. I did try and cut back on these photos (honest), but in the end they were just too adorable to watch – so here’s a few more. We could happily have spent the whole day watching the puffins, but our boat eventually took us on to St Agnes. Not that this was a bad thing either, because St Agnes was lovely too. The Turks Head pub was just as I remembered it from childhood (I started young!) and we had an excellent lunch there sitting out by the sea. The pub is in the perfect location, just a few yards from the quay. As with all the islands, there are beautiful views in all directions. After an excellent pub lunch, we took a stroll across the sandbar to Gugh island, which is only accessible on foot at low tide. I’ve always fancied staying on an island like that, where you are completely cut off when the tide comes in. 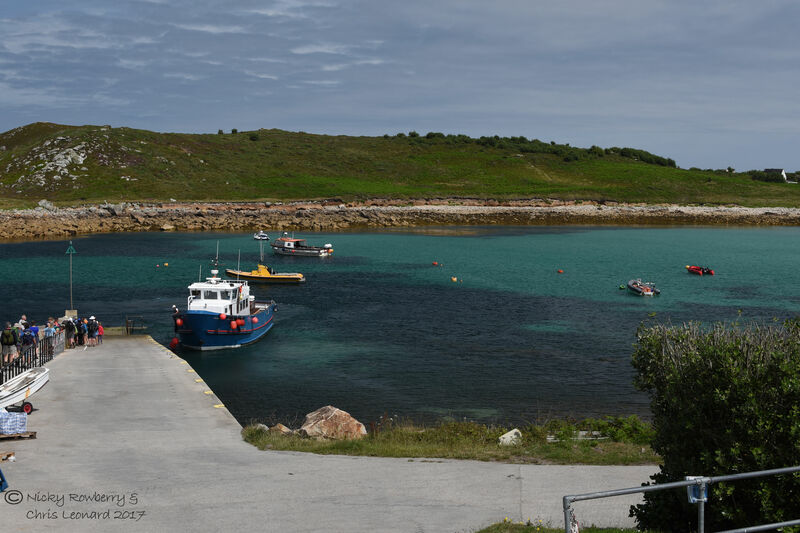 There weren’t many houses on Gugh, but plenty of wildlife. 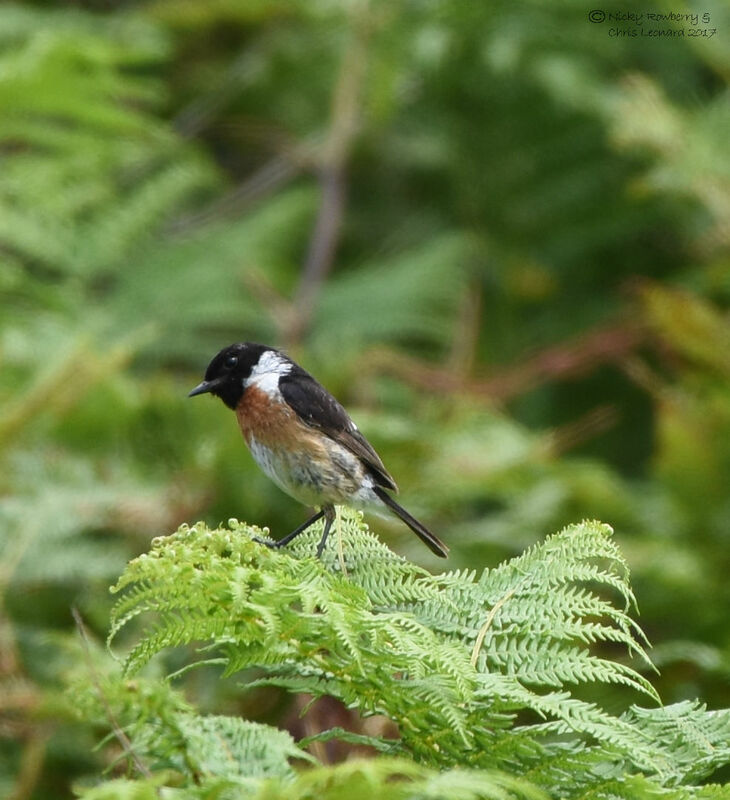 This male stonechat was a nice addition to the day’s photos. We headed back to St Agnes (thankfully we’d judged the tide OK and not got cut off) and continued round the island. We found a lovely café (Coastguard Café) with yet more amazing views and equally good cream teas. 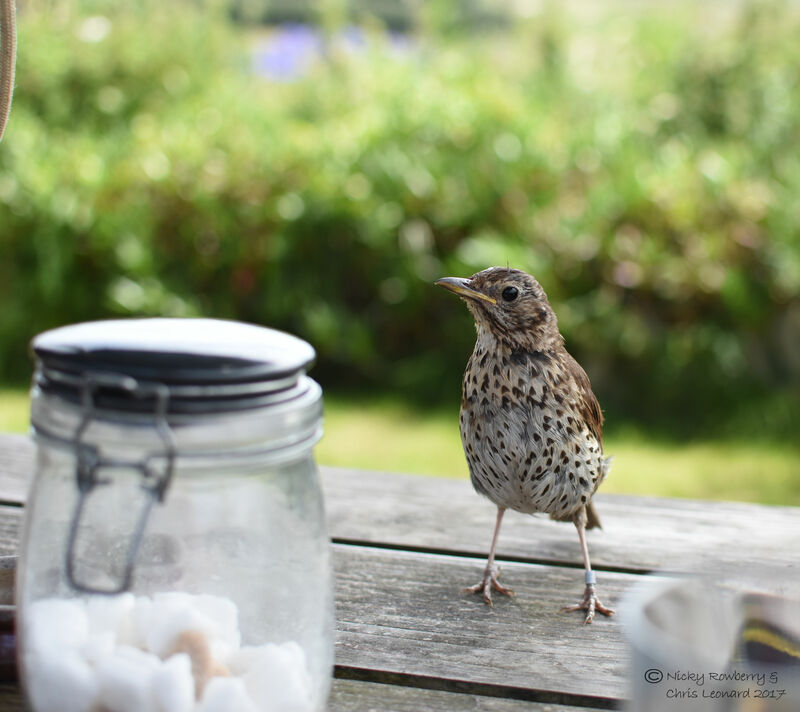 We had one very delightful teatime companion – a particularly inquisitive (i.e. greedy) thrush. I think it was a Song Thrush. 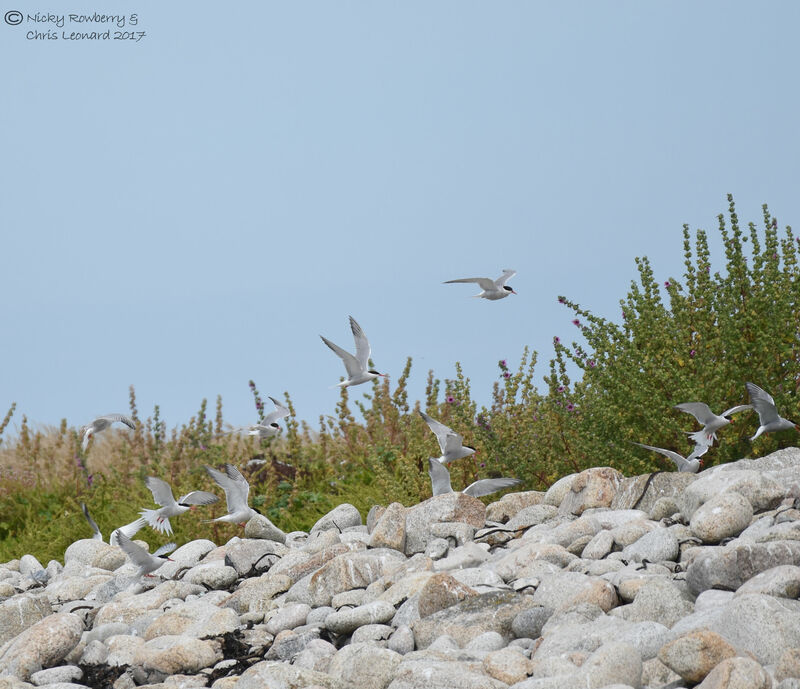 We saw loads of thrushes on the Scilly Isles – way more than we ever see at home, there must be something about the islands that agrees with them (besides the scones). So that’s it for our trip to the Scilly Isles. 1 week, 5 boat trips, half a dozen pubs, loads of seals, butterflies, birds and beaches and 1 beautiful wasp. And it still felt like we’d only scratched the surface of what there was to see and do. 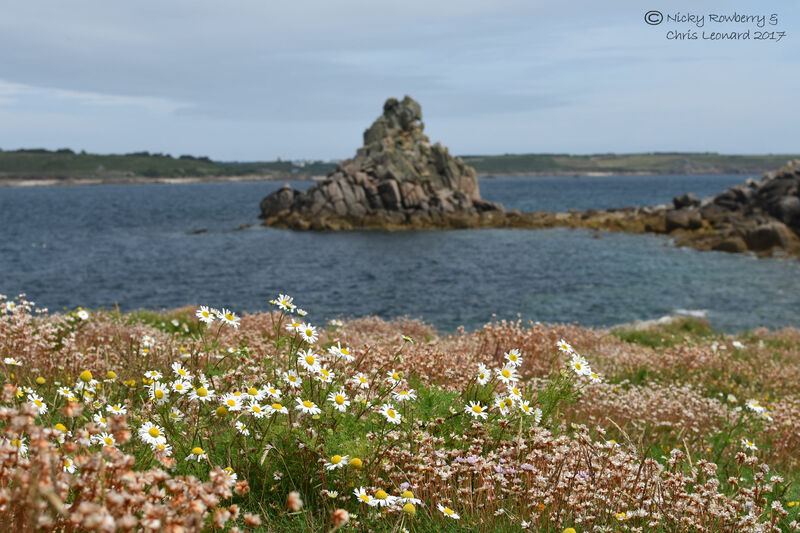 I know I’m probably sounding like an advert for the Scillies, but I can’t recommend the islands enough. 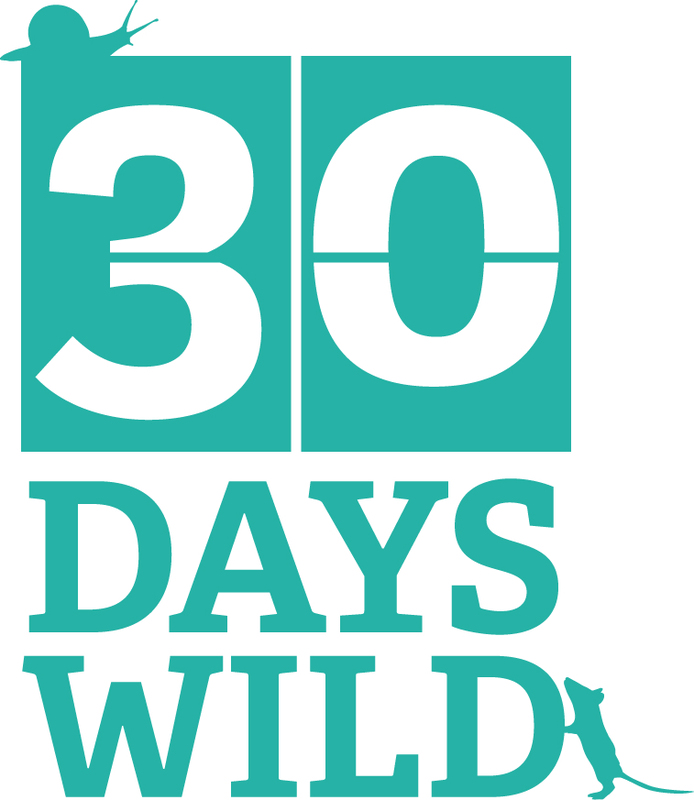 If you are into wildlife like us, then they are heaven, but even if you’re not so nature obsessed, the stunning scenery, sunny weather and friendly people still make them a great place to visit. We are already looking forward to going back. 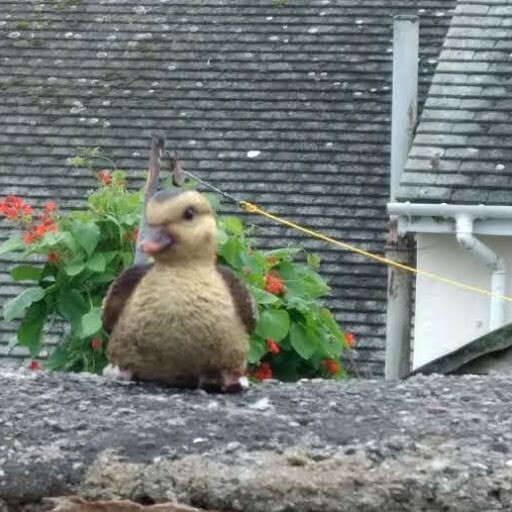 The final photo from our whole Scilly Isles trip has to be this little ornamental duck, which was sitting on the wall outside our accommodation. Although it looks nothing like a real bird, every time we walked passed it, we all did a double take. Maybe we’ve spent too long looking for wildlife everywhere, or maybe we just want to believe there is wildlife everywhere. Either way, I grew quite fond of this Iittle duck and it will always remind me of a very happy holiday. Cute duck. 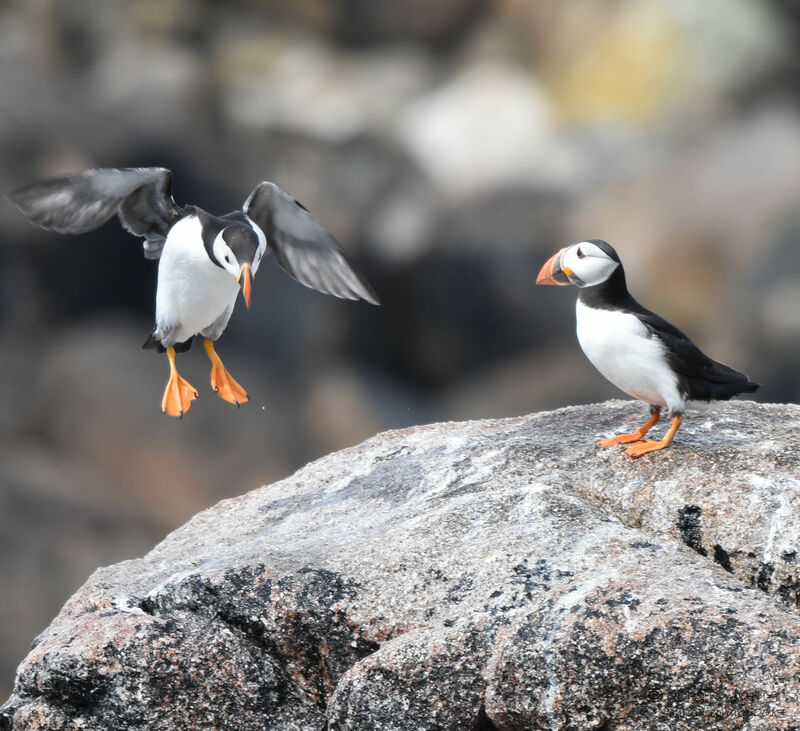 🙂 Your puffin photos are stunning. I would really love to see some. They look quite the characters. 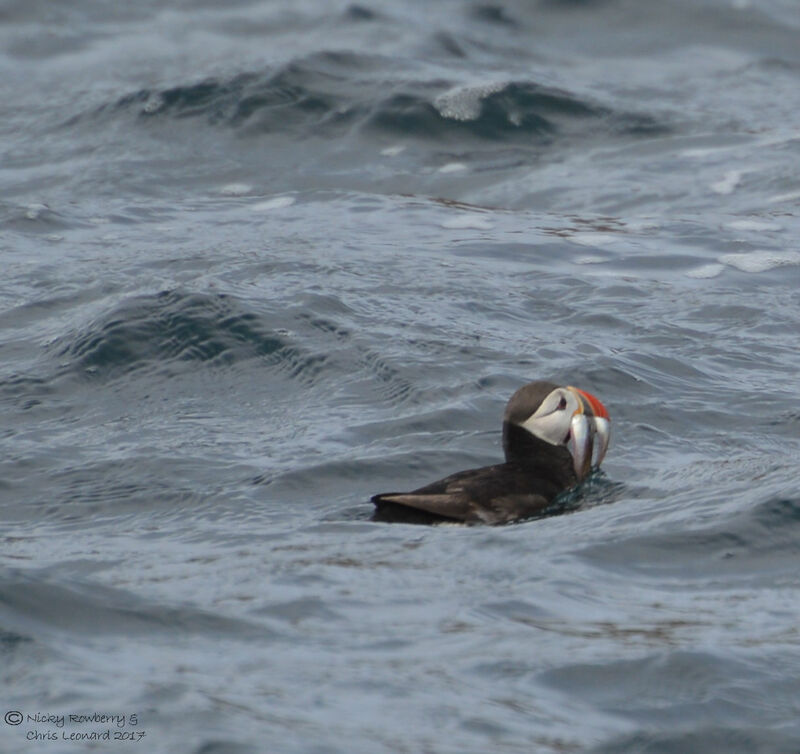 Beautiful puffin photos! I really need to see them one day!